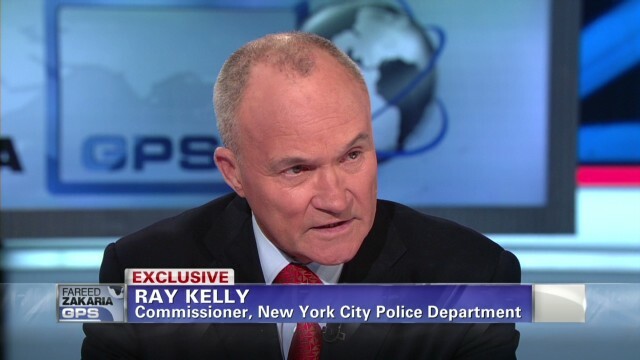 In an exclusive Sunday appearance on April 21, NYC Police Commissioner Raymond Kelly told CNN’s Fareed Zakaria that his agency had thwarted 16 terrorist plots since 9/11. He also discussed some of the counterterrorism methods used by the NYPD, the formerly named “Demographics Unit,” considered controversial by some. Here, Commissioner Kelly defends the unit’s activities and describes the cooperation between the NYPD and the various ethnic communities of NYC. FAREED ZAKARIA GPS airs Sundays at 10:00am Eastern on CNN/U.S. and at 3:00pm on CNN International.